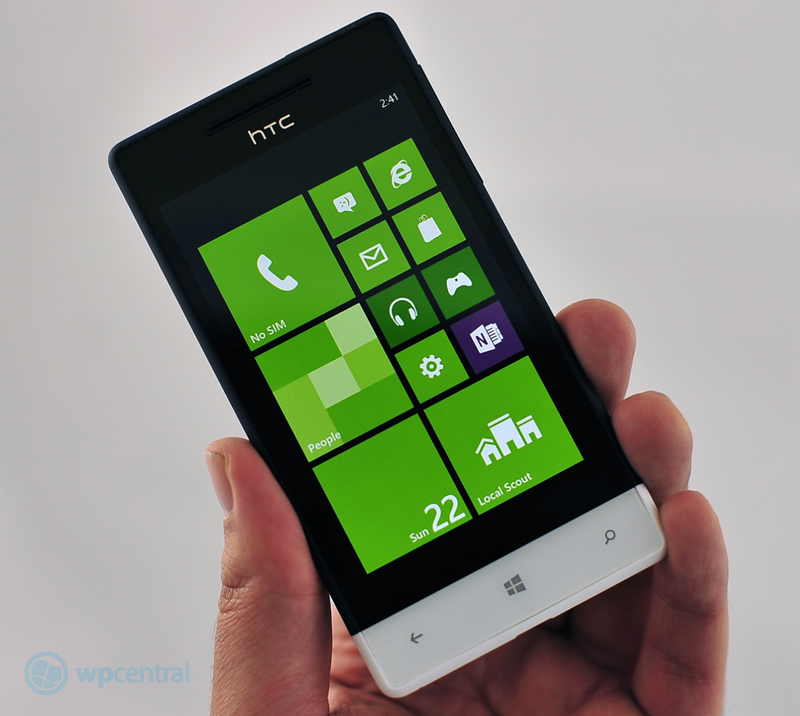 Just after announcing the HTC 8X, a high-end Windows Phone from the famous smartphone OEM, the 8S comes hot on its heels for the more budget-conscious crowd. 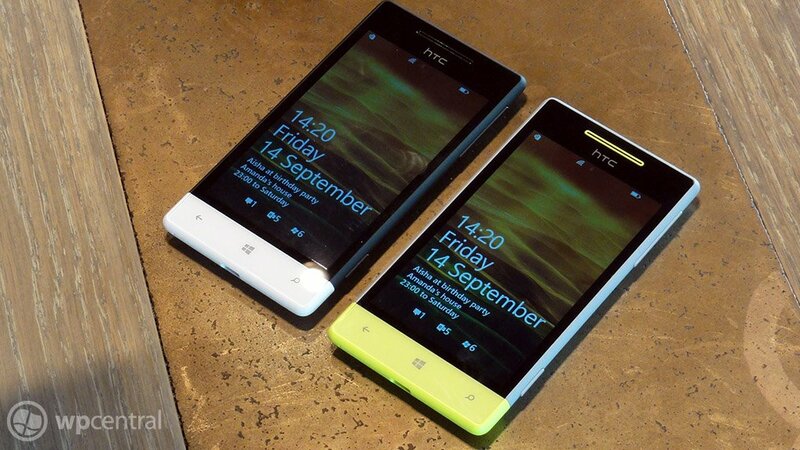 The 8S, much like its bigger brother, features a whole new redesign for HTC in part due to the influence of the Windows Phone 8 Tile system. Featuring bold, two tone colors and a curved, rounded back, the 8S series certainly stands out from the crowd. While the specs may not impress our enthusiast readers, the phones due still pack a nice punch and more importantly, a great experience. The 8S features a 4” WVGA (800x480) display with slightly curved Gorilla Glass and Super LCD2. 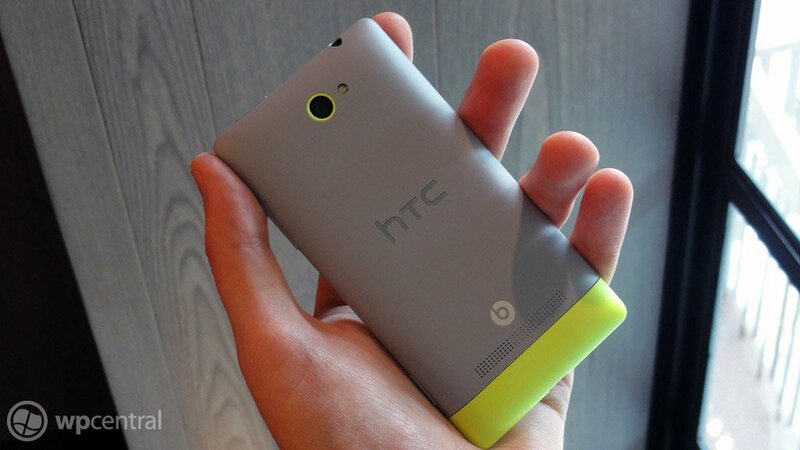 The phone weighs in at an ultra-light 113 grams, comes with Beats Audio (software, no amplifier) and a 5MP shooter. The phone does lack NFC and some more advanced features, but does have expandable memory on board for those who need a little extra space in addition to the 4GB of included storage. The device tops of with 512MB of RAM. From our brief experience with it, we loved the color schemes and to be honest, we barely noticed the 800x480 screen, partially due to the Super LCD2 screen quality. Once again, for our enthusiast crowd, the 8X is the better choice, but don’t knock the 8S until you’ve seen it…it’s quite the looker and should do well for those look for a more casual smartphone experience.